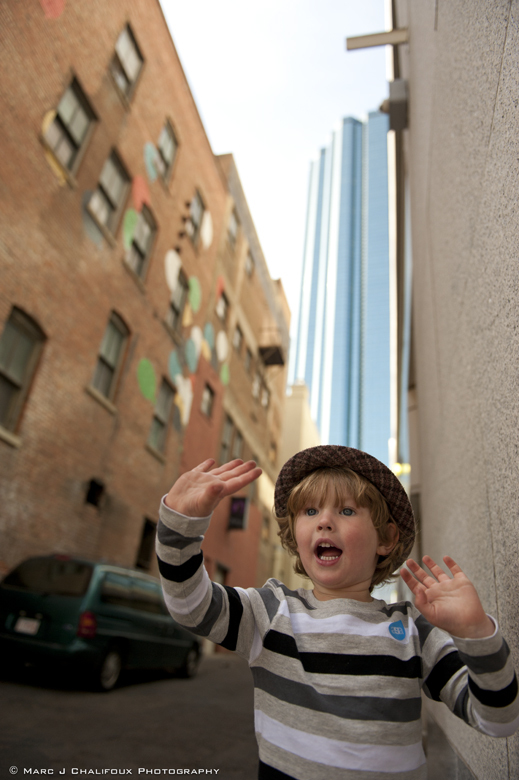 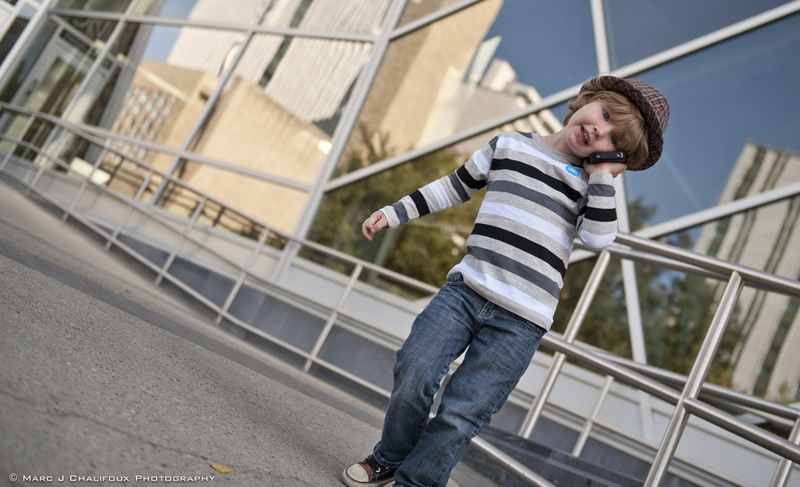 After a fun morning of Tours for Tots at the Alberta Gallery of Art, Jasper indulges his annoying dad for a while. 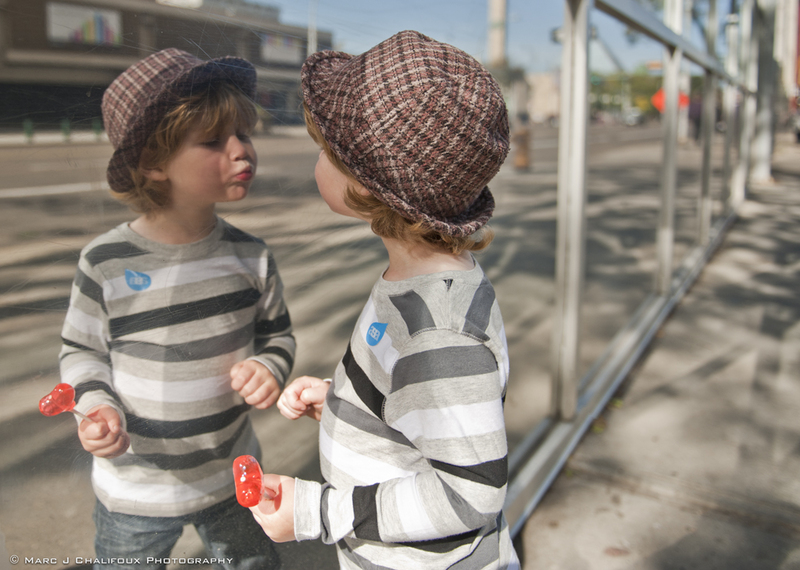 This entry was posted on September 16, 2011 by marctivist. 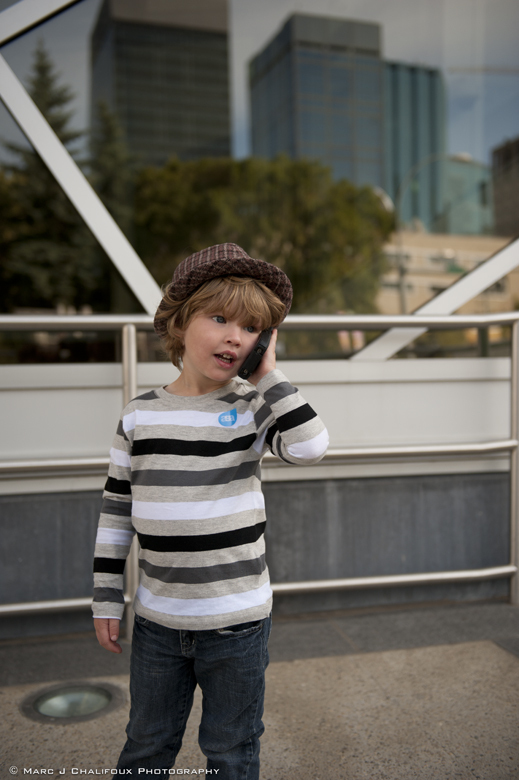 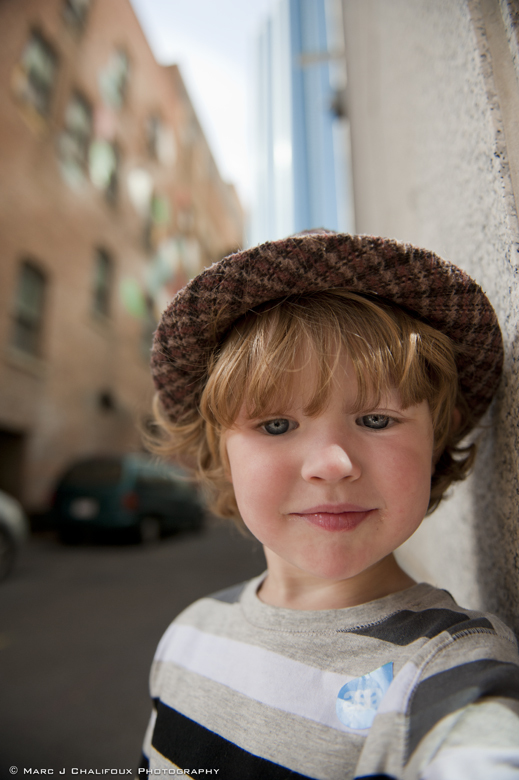 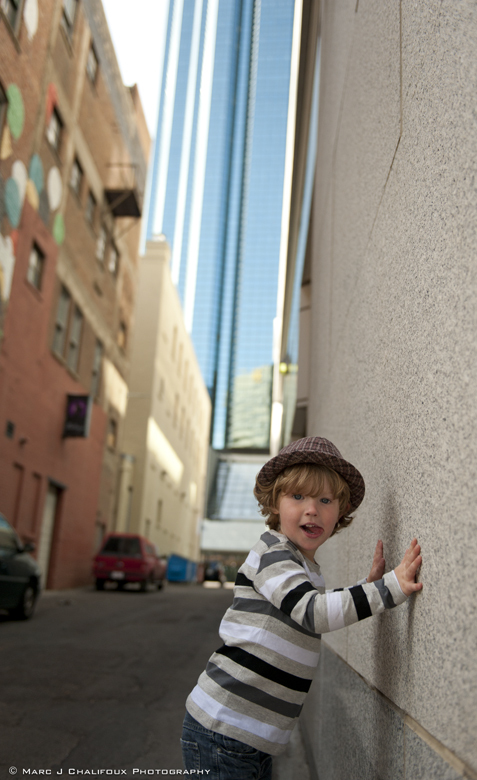 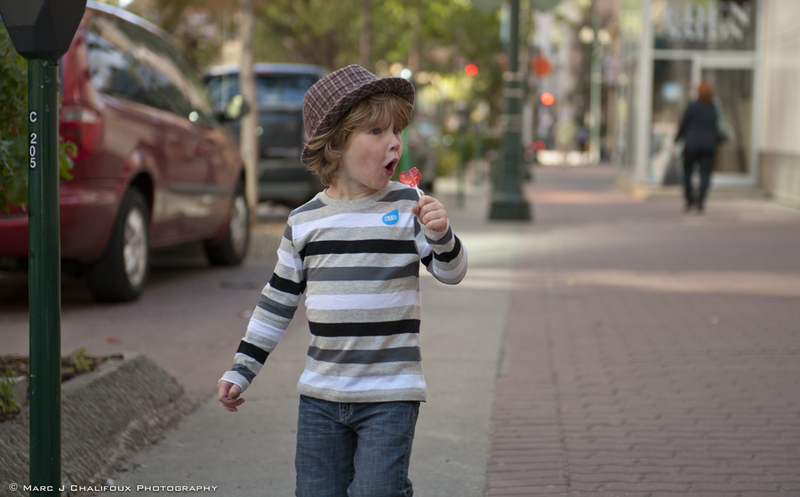 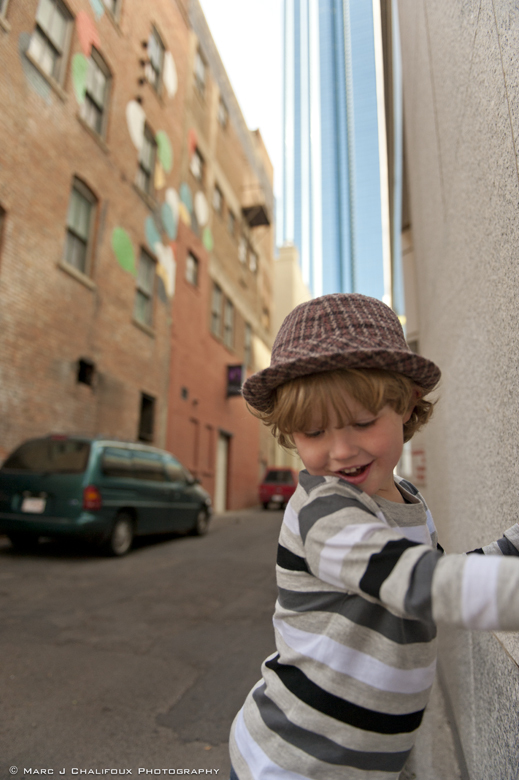 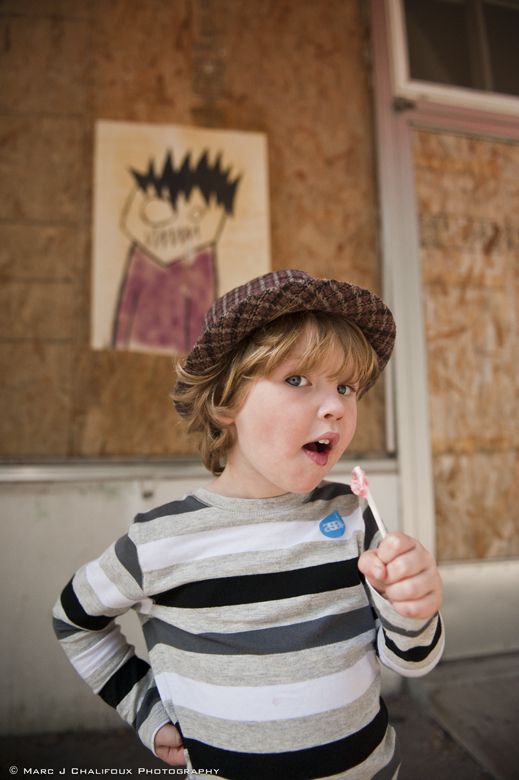 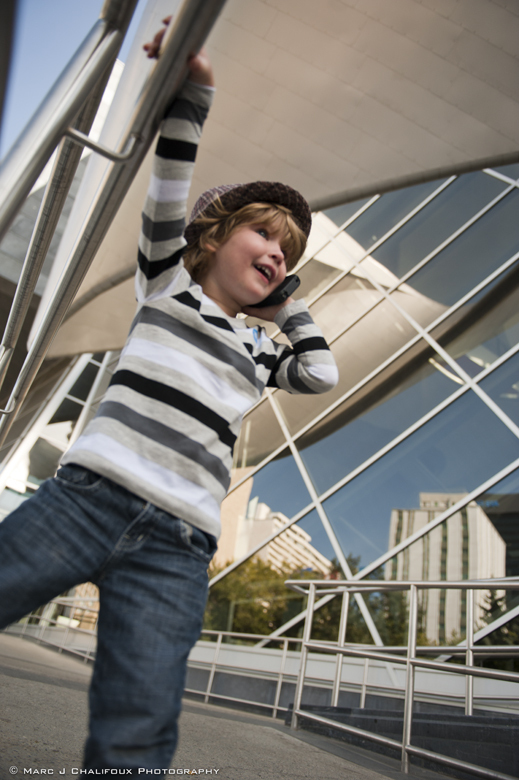 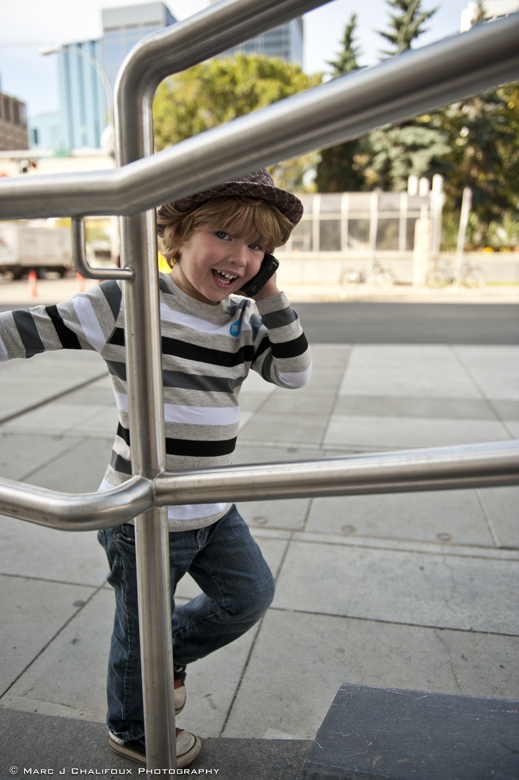 It was filed under Action, Edmonton, Fashion, portraits and was tagged with AGA, child, Jasper Jean, Photography.